Fullspectrum CBD is a brand that focuses on the production of CBD products with a full spectrum of cannabinoids. 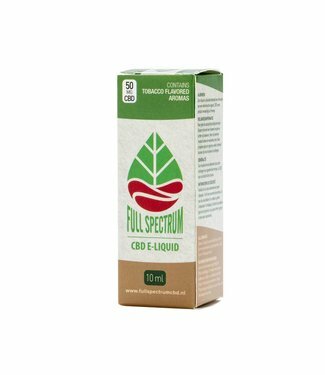 For example, they are one of the few with a full-spectrum CBD e-liquid. 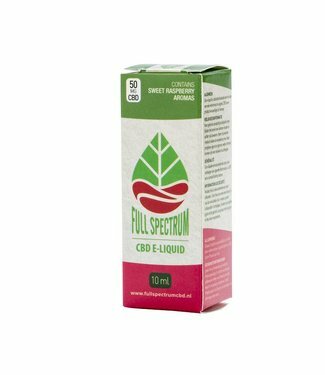 Fullspectrum CBD insists that a full cannabinoid spectrum is important. And that besides the cannabinoids the terpenes also have to be valued. 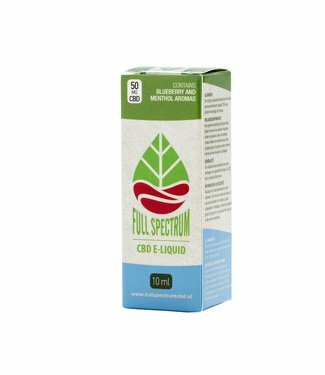 According to full spectrum, all the ingrediënts that make up CBD extract could be beneficial. So a complete spectrum of cannabinoids together with terpenes would have the most beneficial effect.